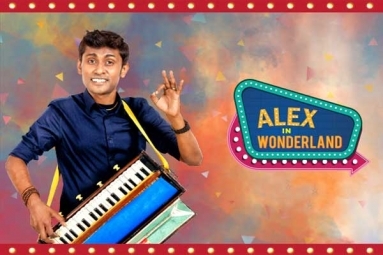 After a super successful, sold-out run across India, Singapore, Malaysia, United Kingdom and a houseful 25 city tour of the USA, Alex in Wonderland is now back in USA this September 2018. Don't miss this globe-trotting musical standup show that has been getting rave reviews! Alex already performed 23 shows in USA last time in Feb/Mar, 17 of them were SOLD OUT shows, All of them have received standing Ovation.